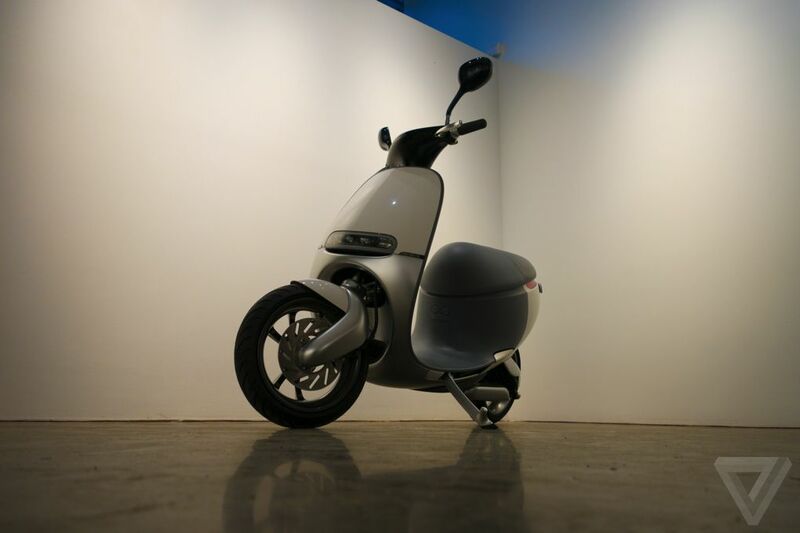 One of the most exciting new scooters in recent memory is the high tech Gogoro scooter from Taiwan. 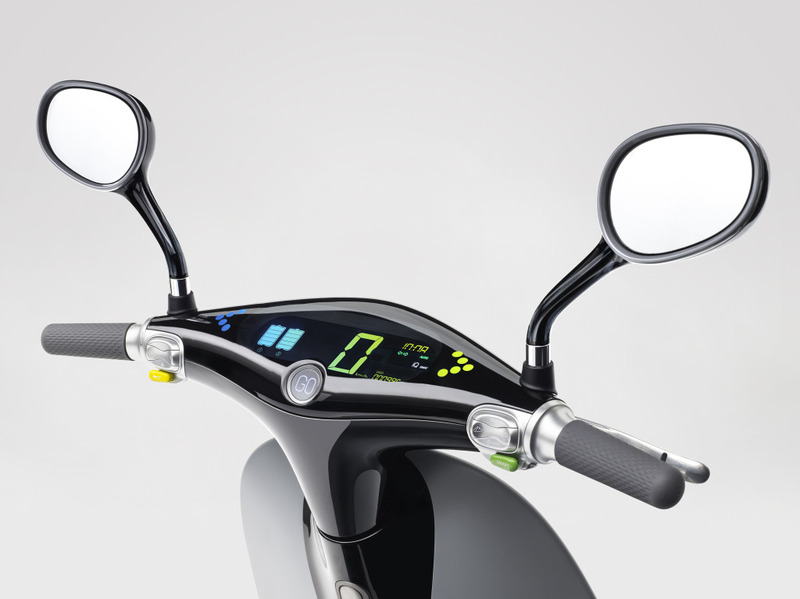 While we don’t expect the Gogoro to hit American shores anytime soon, the bike has managed to do something very few ambitious high-tech scooters have managed: it actually went into production. 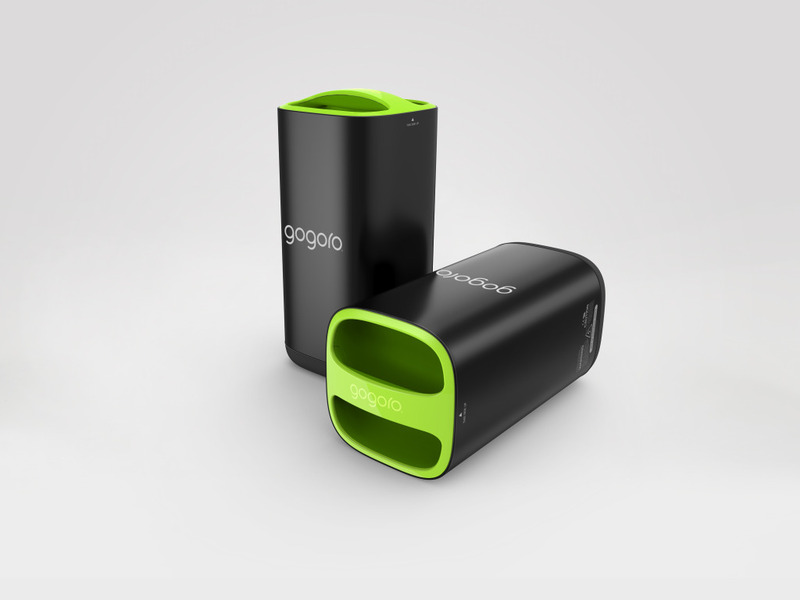 That’s right, the Gogoro isn’t vaporware. It’s not on perpetual pre-order, and it’s actually out in the world getting ridden by actual humans. The Go Station power infrastructure is also online. The video above was sent to us by the reviewers, and we thank them for letting us know about their real world experience with the Gogoro. You can see more of our stories on the Gogoro here on ScooterFile.